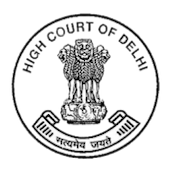 Delhi High Court has announced recruitment news for the post of Delhi Higher Judicial Service Examination – 2015. Applicants interested in this job may apply online on or before 8th February 2016. Education/ Qualification: Applicants applying for this post must possess Graduation in Law along with 7 years of practising experience as an Advocate. Fee: Fee of Rs. 1000/- for General Candidates and Rs. 200 for SC/ ST/ PwD candidates payable via DD/ Pay order drawn in favour of ‘Registrar General, Delhi High Court, New Delhi’ payable at New Delhi. 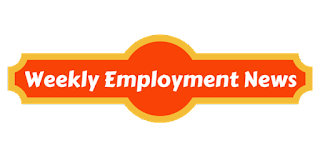 Procedure to apply: Applicants may apply online at the website address given below in the link on or before 8th February 2016 and printout the online job application and send it along with the copy of DD/ Pay order and other relevant document on or before 15th February 2016 at the address given below. Procedure of selection: Applicants would be selected on the basis of individual’s performance in Preliminary Exam, Main Exam and Viva voce. Important date to remember: Last date of submitting online job application is 8th February 2016 and last date of submitting hard copy of online job application is 15th February 2016.